In both IT and business, we see a lot of change, we are inundated with it. We are in the era of digital disruption, and if you haven't been disrupted lately, you're probably one of the few. In this post I'd like to look at some of the things I think we could do better when it comes to change. Firstly, a brief statement on what happens when change is introduced to an existing system (in this post I mean system in the broader 'systems thinking' context, not a computer system). 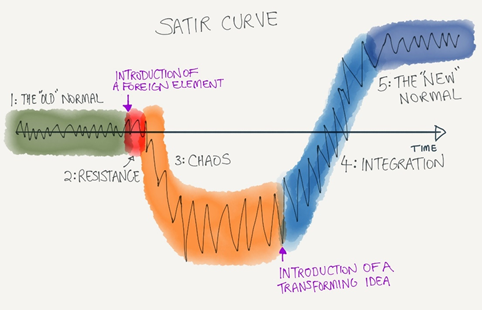 The Satir Curve shows us that when a foreign element like change is introduced to a system involving people, there is immediate resistance, then descent into chaos. Once a transforming idea occurs, for example, the person the change is impacting gaining an understanding of what's in it for them, we start to move into integration. Subsequently performance gradually improves. It's important to note that if the change is the wrong change, productivity will not increase. In general, the bigger the change the further an organisation is likely to fall into chaos once change starts. At the same time these organisations will have less tolerance for a performance drop. This paradox almost guarantees that any organisation that requires a big change will not be able to successfully execute that change. Sometimes it feels as though we use large change management programs because we don't know there's another way. So… what can we do differently? Well I think the Lean Change Method is a great place to start. At the heart, the Lean Change Method advocates making the least change possible (A.K.A. minimum viable change), introducing it as an experiment and using a Lean Change Canvas to track and pivot as required. The focus of this method is that the change is co-created and validated with the people that are impacted by the change. Lean Change Method is a cyclic activity, which emphasises creating true value through feedback loops, and then adjusting, pivoting or optimising the change. Alternatively, if it’s not working, discard it and move onto the next experiment. Specifically, you don't embed a change until you know it's the right thing to do in practice, rather than in theory. The book The Lean Change Method by Jeff Anderson is a guide for introducing Agile practices into organisations and provides a method that will work well for any kind of change. What does the Lean Change Method do that other change practices don't? In my opinion the two areas that organisations fail most when introducing change is the human side of change and the inspect and learn/adapt cycle. Inspect and learn/adapt are areas that are also often overlooked or just not done with the rigour needed. Once a change is introduced, it's often not inspected to see if it was right and of value. 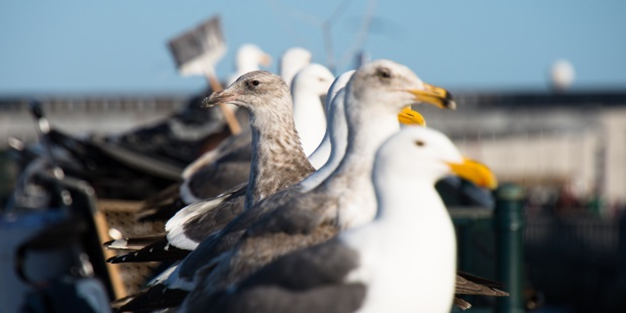 On the occasions where inspection does happen, unless the change broke something important, the only action taken is often to simply document "lessons learned". The reason for this is often the sheer scale of activity needed to pivot if required. It is not unlike the large waterfall projects we see too often in IT, where the feedback loops are long and by the time the project identifies it's on the wrong course, the sunk cost means it is too late to change to the right direction. 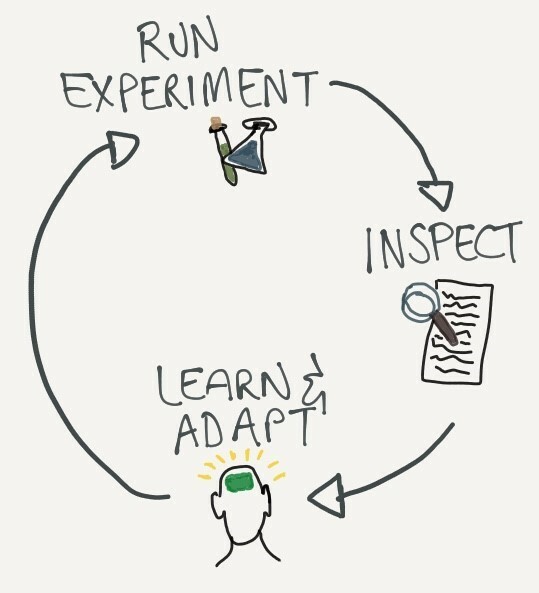 Using the Lean Change Method means you're only investing what you need to in the experiment, ensuring it works and then scaling it out, giving you flexibility to experiment and inspect to find out what really provides value. The Lean Change method is one tool among many in the change management space and it's no silver bullet. It is however a different approach from most change programmes I've seen in action. If you were thinking of adopting the Lean Change Method as one of your tools, then I'd suggest doing an experiment using the Lean Change Method to see if it is a tool that will work for you. Equinox IT has a number of consultants that can help you in this, and many other areas of change. We're always happy to have a chat to see if we can help you. You can get in contact with me through my consultant profile page. Kirsten Eriksen is a Senior Consultant specialising in business analysis and human-centred change, based in our Wellington office.